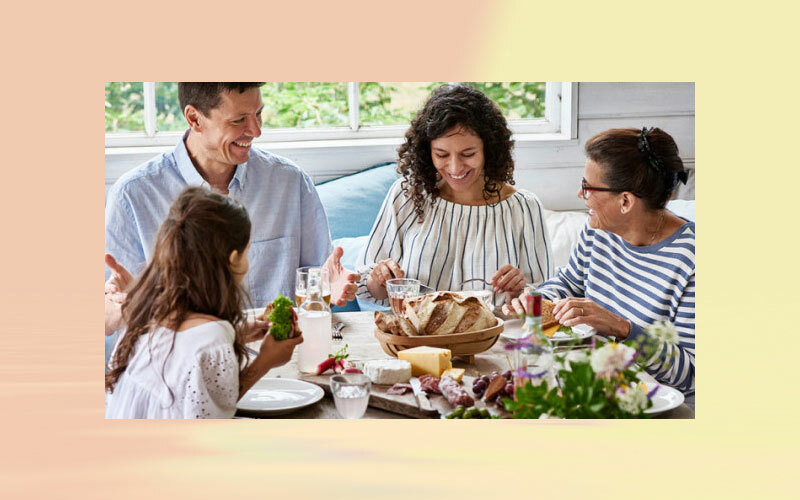 Solid organic revenue growth of 9 % in the first half of 2018/19: Food Cultures & Enzymes 10 %, Health & Nutrition 11 % and Natural Colors 5 %. EBIT before special items increased by 10 % to EUR 150 million, corresponding to an EBIT margin before special items of 27.0 % up 0.8 %-point compared to last year. In Q2, organic growth was 8 %, and EBIT before special items increased by 11 %. The overall outlook for 2018/19 remains unchanged. “Our EBIT margin before special items in the first half of the year increased by 0.8 %-point and was driven by improved margins in all business areas. In FC&E, we achieved a gross margin benefit of more than 1 %-point from the ramp up of the new capacity in our facility in Copenhagen, which more than offsets the increasing investments we are making in the business. We continue to pursue strong and profitable organic growth while also investing significantly for the future.